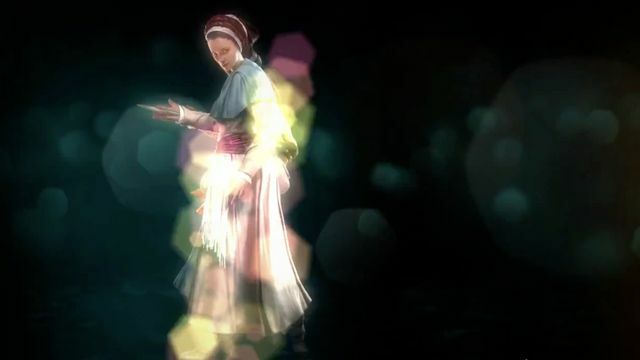 Just like Ezio and Altair, Aveline is an assassin with the ability to make herself disappear at will. She uses stealth and fighting skills to dispatch her enemies, and you’ll enjoy more hidden blade action. She’s a woman! The year is 1786, and Aveline stands out given the era. I know what a lot of you are thinking, and you’re right. The game takes place in an era where chattel slavery existed, but that’s not what the game is about. 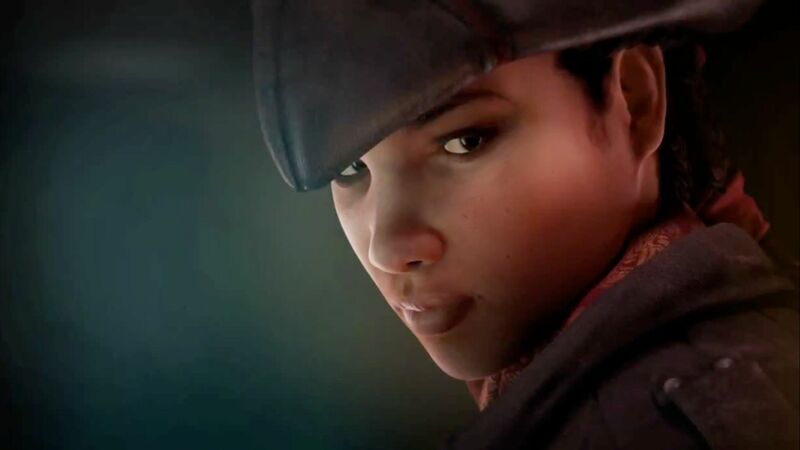 According to the Ubisoft Montreal developer showing Liberation, the game’s bi-racial heroine has a father who was a French merchant and a mother who was a freed slave, but look for unique and interesting experiences that are related to her role as an assassin. You can expect the same action and adventure with this title that you did in Assassin’s Creed 1 & 2, only this time around, you’ll have the power to carry out your missions on a handheld device. Assassin’s Creed: Liberation is available exclusively on the PlayStation Vita. I hadn’t planned to purchase a Vita, but I’m interested in seeing this game. What are your thoughts?